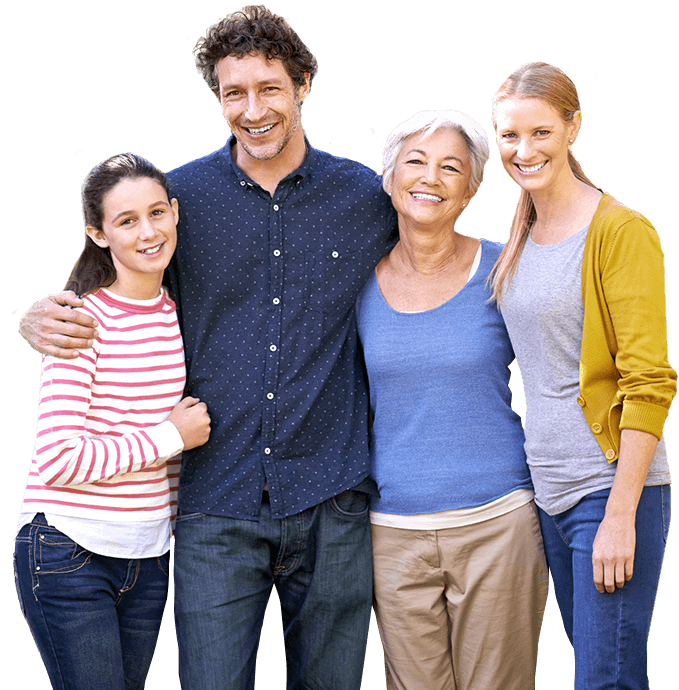 Why Choose Ness Family Dentistry? Our team works hard to develop long-lasting, personalized relationships with patients that are built on honesty, trust and mutual respect. From kids to adults to grandparents — our Minot dental practice sees patients of all ages! Schedule an appointment with our caring team today. We have spared no expense in ensuring your comfort. From our welcoming waiting room to our modern operatories, you’ll feel right at home. Dental emergencies happen unexpectedly, and when they do, our team is here to help. Call us today — we’ll fit you in and get you out of pain. Our practice was founded over 60 years ago and has built a solidified tradition of high-quality, personalized dentistry for Minot area friends and families. Dr. Murray Greer has been practicing here since 1987 — and recently, husband and wife team, Drs. 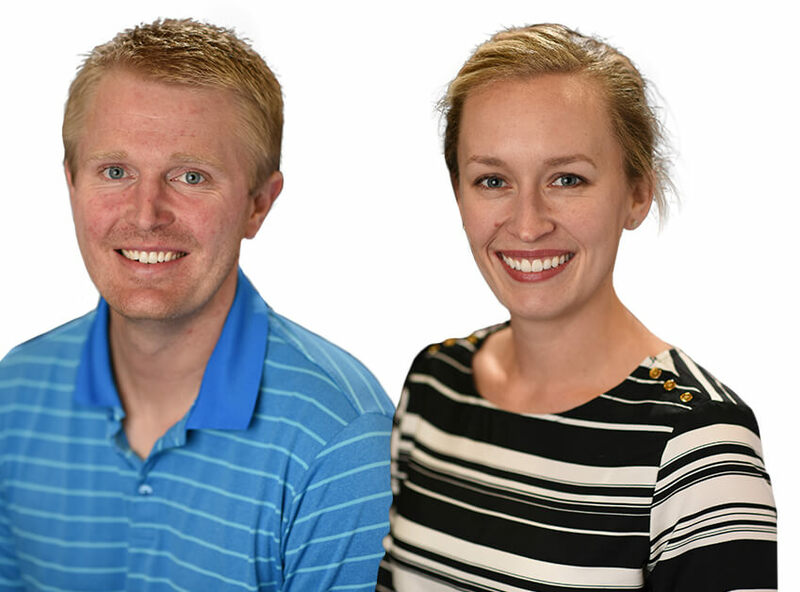 Alex and Stephanie Ness, have joined the practice now known as Ness Family Dentistry. Our team includes ten staff members, and we strive to provide quality dental care in a modern, relaxed environment. We treat patients of all ages and offer a wide range of services custom-tailored to your smile goals. Finding a dentist that treats the entire family can be tough. Fortunately, our Minot dental office welcomes all ages — from 1-year-old to 101! We are kind, caring, patient, informative and exceptional at making all our patients feel welcomed and relaxed. We have worked hard to bring our patients a high-quality hygiene experience every time they walk in the door and we look forward to keeping your smile healthy. for years to come. Discover the difference experience and compassion makes... schedule a visit with our team today! When one or more teeth are damaged or missing, it is easy to notice. Eating and speaking is more difficult, and your confidence can take a toll. The good news? Our dentists have the advanced restorative dentistry training necessary to help restore and rejuvenate your smile! 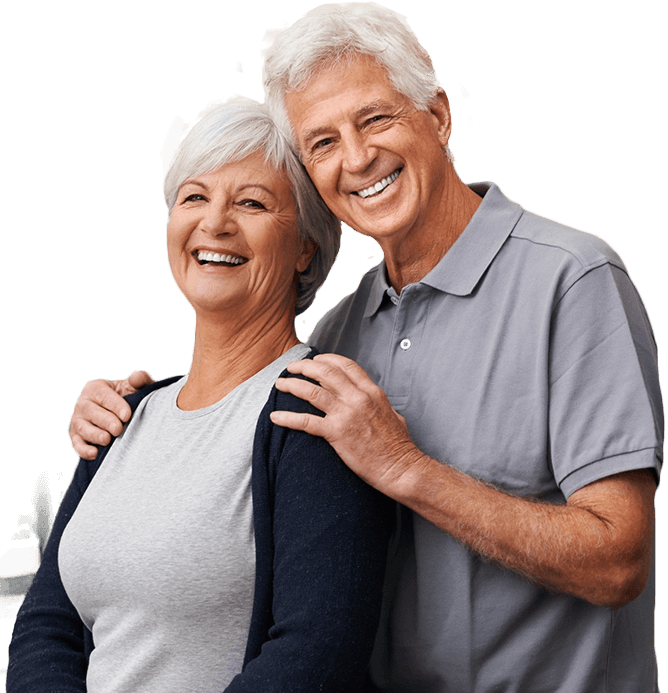 Traditional crowns and bridges are a great option to replace one or more teeth, and we additionally offer other options such as dentures, partials and dental implants. Call our Minot dental office today to learn more and schedule a visit. Children require special attention and care at a dentist’s office. No doubt about it — every child is unique, and our team strives to custom-tailor each experience to the individual. We do whatever we can do to help relax uneasy nerves and keep anxiety to a minimum! Best of all, our hygiene program teaches and reinforces healthy habits that ensure smiles develop properly and truly shine with each passing year. Call us today to schedule an appointment for the whole family! Compared to more traditional tooth replacement options such as crowns, bridges, dentures and partials — dental implants provide a complete solution in restoring teeth. Implants allow our dentists to replace the entire tooth — roots AND crowns — offering patients incredible results an long-lasting stability. With a success rate over 98%, there isn’t any reason not to consider implants if you are a candidate. Contact us today to learn more. Periodontal (gum) disease affects nearly 50% of all adults in the United States. Think about it: half of everyone you know is experiencing some form of mild, moderate or severe periodontitis. Bleeding, painful gums and sensitivity to hot and cold drinks are tell-tale signs — and we encourage you to contact us immediately if you or a loved one are experiencing these symptoms. Fortunately, periodontal disease is completely manageable with routine visits to our Minot dental practice. For patients with dental insurance, we happily file and maximize benefits on behalf of the nation’s largest providers. Those without — don’t worry: we have partnered with CareCredit to offer affordable financing to fit any budget.